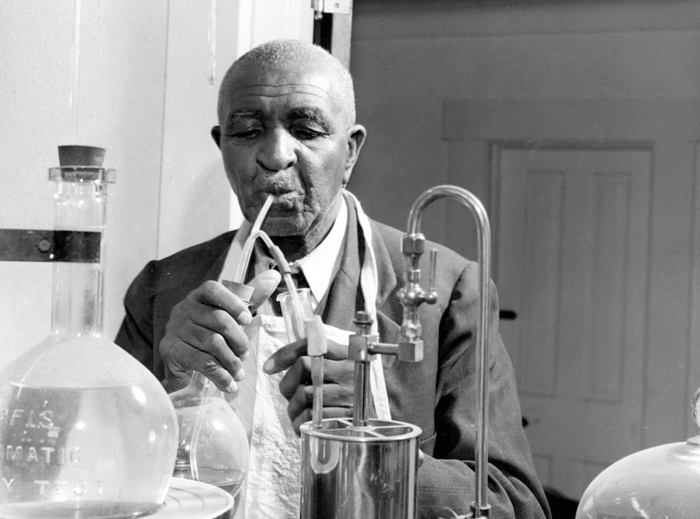 I began writing this weekly blog on 30 October 2010, and selected George Washington Carver as the subject of that first article. It still remains one of my favorites. I have decided to recycle some of my older posts that offer especially meaningful content. This story about a man of great humility should be an inspiration to all of us. Yes, it is sort of an unusual choice. Why is an artist attracted to an agricultural chemist? George Washington Carver was born in Neosho, MO. in October 1864. 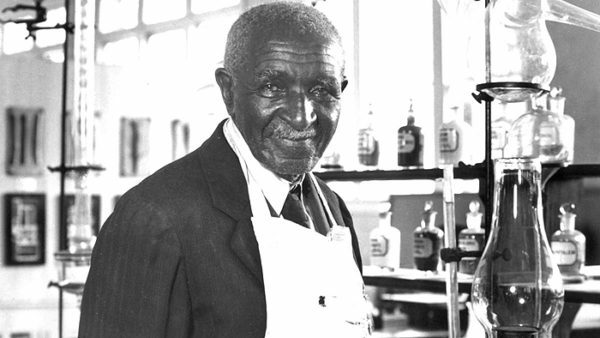 He became an agricultural chemist of international fame who revolutionized the economy of the south by introducing hundreds of uses for the peanut, soybean, pecan and sweet potato as a replacement for cotton. These crops not only replenished the soil, but continue to contribute greatly to the southern economy. Born in Missouri, educated in Kansas and Iowa, he was not only a chemist but also an accomplished artist, having won an honorable mention for one of his paintings at the 1893 Chicago World’s Fair. His many discoveries led to international fame. He became a confidant and adviser to leaders and scientists from all over the world. 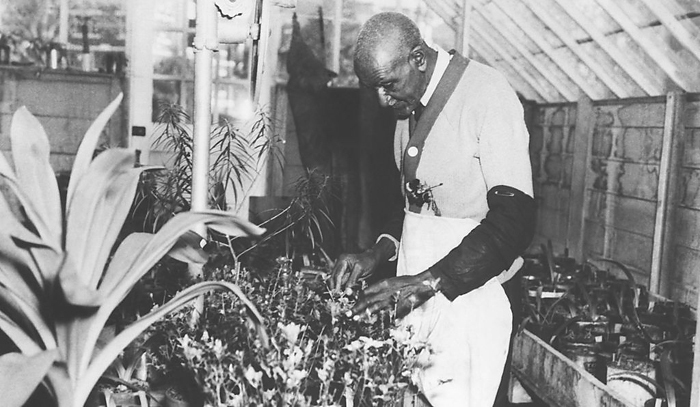 Henry Ford, Thomas Edison, President Franklin Roosevelt, Calvin Coolidge, even Mahatma Gandhi sought his talents. As incredible as all his achievements and fame are, that is not what I find most appealing about him. Although well trained in his chosen profession, it’s his humility of character and the way in which he approached his creative work that I find extremely attractive. As most creative people will admit, they create best when alone. Dr. Carver was like that. He entered his laboratory alone and would lock the door behind him. He once said, “Only alone can I draw close enough to God to discover His secrets”. He believed God would show him what questions to ask and how to conduct each experiment. He reasoned that the One whom created the plants was also the same One who had all the answers as to their use. Creativity, the ability to create, is a gift to us from God. It didn’t just light upon us through some impersonal cosmic happenstance. With the gift comes responsibility. 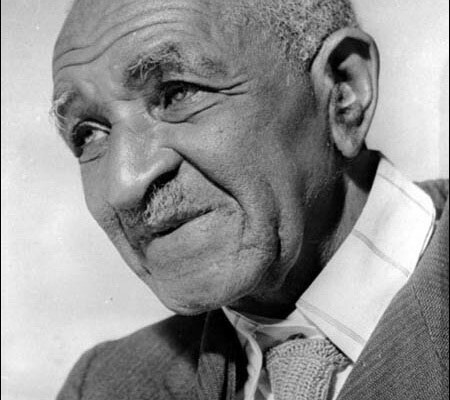 George Washington Carver understood this and we, as artists, can learn from his attitude as it applies toward our life’s work. 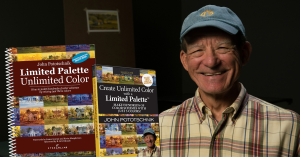 He was a man of unusual creativity and humility and possessed an attitude worthy of emulation. 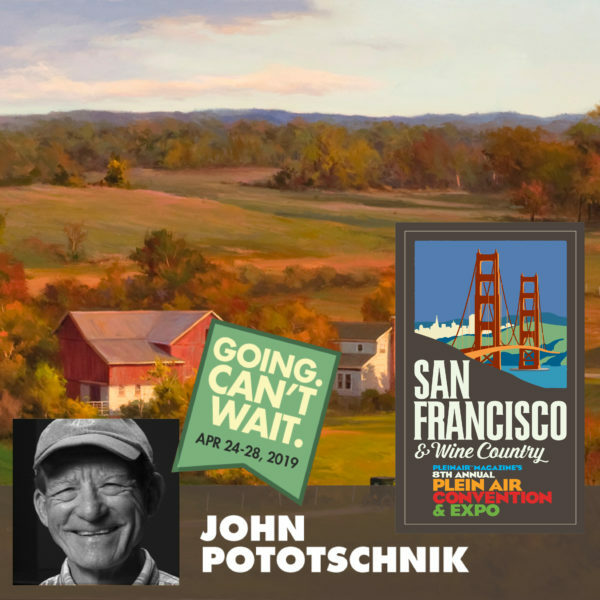 If you are attending the 8th Annual Plein Air Convention in San Francisco, I hope you’ll attend my presentation “The Unlimiting Limited Palette” on Friday, 26 April, 9 PM.